It was one of the greatest engineering marvels of the mid-twentieth century -- Building the New York World's Fair. Where does one begin to tell the story of such an amazing feat? 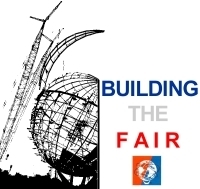 Join us in a look back at the planning and construction of New York's "Billion Dollar Dream Fair."